A student’s ability to read at grade level by the third grade is the number one indicator of whether or not that student will complete high school. These students will often join the ranks of the working poor, locked out of many jobs due to poor literacy, or in need of remedial classes if they attend college. Your support will go a long way in ensuring that kids receive critical academic and mental health services. Whether lacking basic social emotional skills or facing something more serious such as Attention Deficit Disorder, Depression, or emotional trauma – CFL is there to offer support to kids and their families. 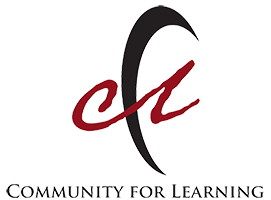 THANK YOU FOR SUPPORTING CFL AND CREATING AN ENVIRONMENT THAT FOSTERS ACADEMIC GROWTH AND SOCIAL EMOTIONAL SUCCESS.